The Mayor of London, Sadiq Khan, this week confirmed how the next stage of his record investment into new cycle routes will be spent, announcing the six routes where design work will begin immediately. The six new routes, across nine London boroughs, have some of the highest potential for cycling but currently lack safe infrastructure. 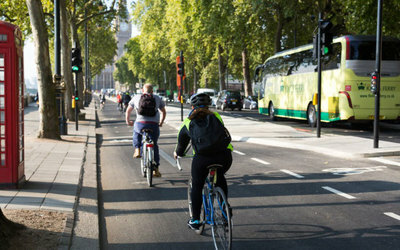 Transport for London’s (TfL’s) innovative Strategic Cycling Analysis identified the top 25 connections where new cycling infrastructure is required to enable more people to cycle. Further work between TfL and the boroughs has identified these six routes as the initial routes to take forward to the design stage. The routes will extend from Tottenham in the north, to Peckham in the south, and from Barking in the east, to Willesden Junction in the west, helping to create a pan-London network of high-quality cycle routes. The new routes are an important further step in making the investment required to achieve the Mayor’s aim, set out in the draft Mayor’s Transport Strategy, of 80 per cent of journeys being made by foot, bike or public transport by 2041. 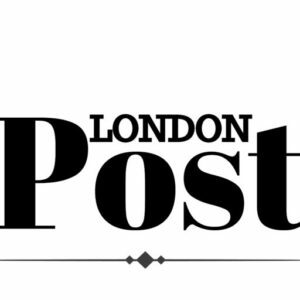 In doing so, they will improve Londoners’ health, tackle congestion and clean up London’s air. Next articleIs this the most unusual Easter egg on the UK market?